The Route Halifax – Saint-Pierre Race is a world class ocean race held every two years (opposite the Marblehead to Halifax race) from Halifax, Nova Scotia Canada to Saint-Pierre et Miquelon, off the beautiful coast of Newfoundland. 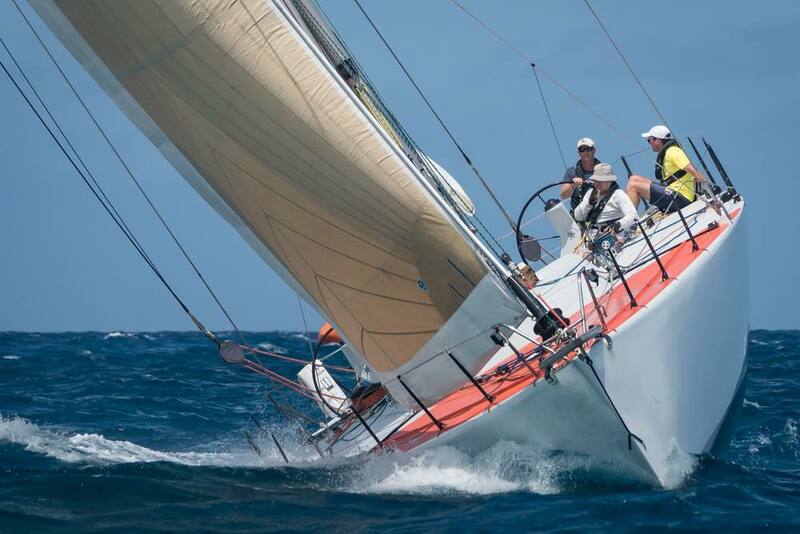 This race is now well established in the calendar of international ocean races of North America. 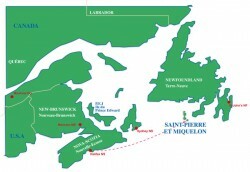 Attracting yachts from Canada, United States and France, sailors enjoy the challenge presented by 350 miles of the waters of the Atlantic Ocean, the Cabot Straits and the French islands of St.Pierre et Miquelon. The race continues to foster the close relationship between eastern Canada and the French islands, and the great social and economic relations between the two countries and maritime people everywhere. The race brings together sailors from many historic maritime regions who sail over a demanding course and end up at a destination extraordinaire – St.Pierre et Miquelon. Here we all enjoy a “Touch of France” and all the cultural, gastronomical and social delights that are part of French hospitality. Welcome all to the seventh edition of our race. Enjoy the challenge of racing at sea, the camaraderie of sailors doing exciting things, and above all, enjoy the friendship and hospitality that is part of this splendid event. Your quote will include advance training and preparation days.